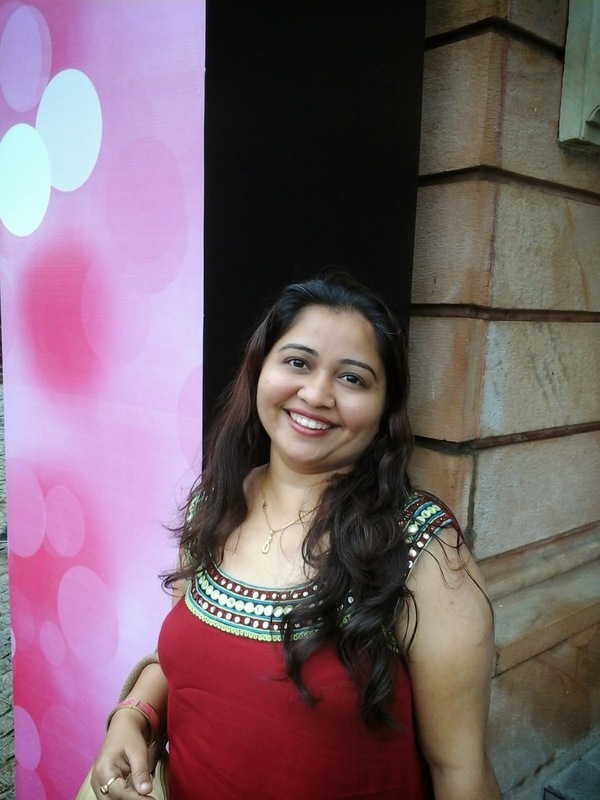 Sometime back I shared with you about the Oriflame Welcome Program for new consultants. Today I am going to share with you Oriflame Business Class Offer which is for all existing Oriflame consultants! Oriflame has a beautiful catalogue in this month. There are so many products on offer in the Oriflame catalogue that many Oriflame consultants are getting huge orders from their friends, family and social network. This is designed to reward Oriflame consultants in India for reaching out to more customers or friends with exciting offers by Oriflame in this month. 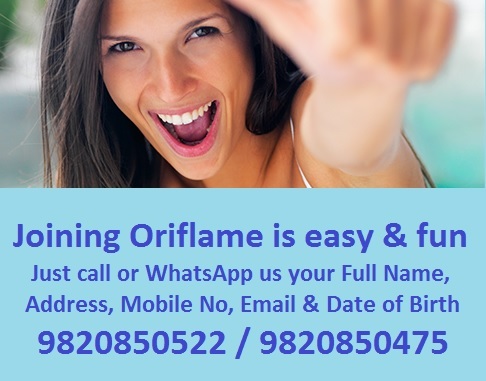 If you want to get your membership in Oriflame done, get in touch with me now on 9820850522. What's the Business Class Offer? There are many benefits of doing 150 points or 200 points. The main benefit is you get high value products at 40% discount. So you can place accumulated orders of 150 BP & Get any 2 products at 40% discount as a business class consultant. You can place accumulated orders of 200 BP & Get any 3 products at 40% discount & Become a Super Business Class Consultant. When you do 50 BP More, you get 1 more product at 40% discount so in total when you do 200 BP, you get any 3 product at 40% discount...!